THOUSANDS, perhaps dozens of literary critics are aghast at the latest scandal to echo from the halls of academia. While many are playing it off as “no big deal,” others are dubbing this ordeal #CommaGate and attaching a hashtag to it (which adds to the legitimacy of any cause—you’ve got to have a hashtag or no one will take you #seriously). The events unfolded as veteran teacher Mrs. Crabtree was abruptly fired following the heinous act of failing to observe a brief pause at the Oxford Comma. Sobbing ensued, but the tears were not enough to restore her teaching status and Mrs. Crabtree was forced into premature retirement. 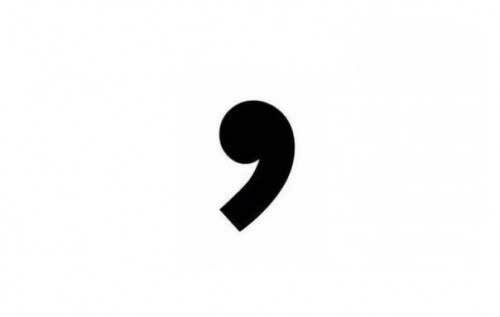 It is sad, tragic, and unfortunate that the Oxford Comma has divided our nation so acutely.